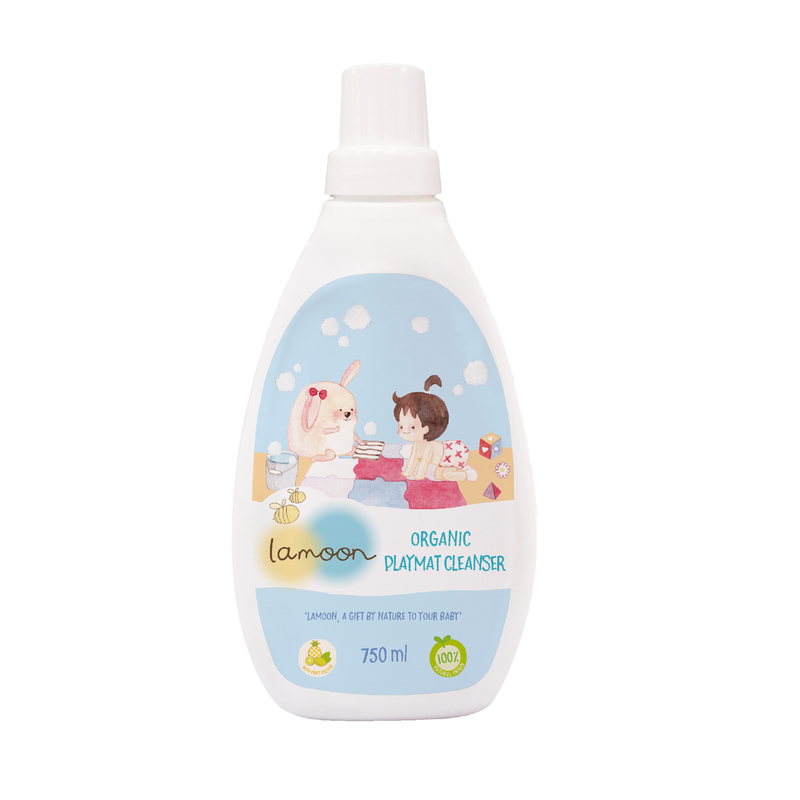 Lamoon Organic Body & Foam Wash 2 in 1. 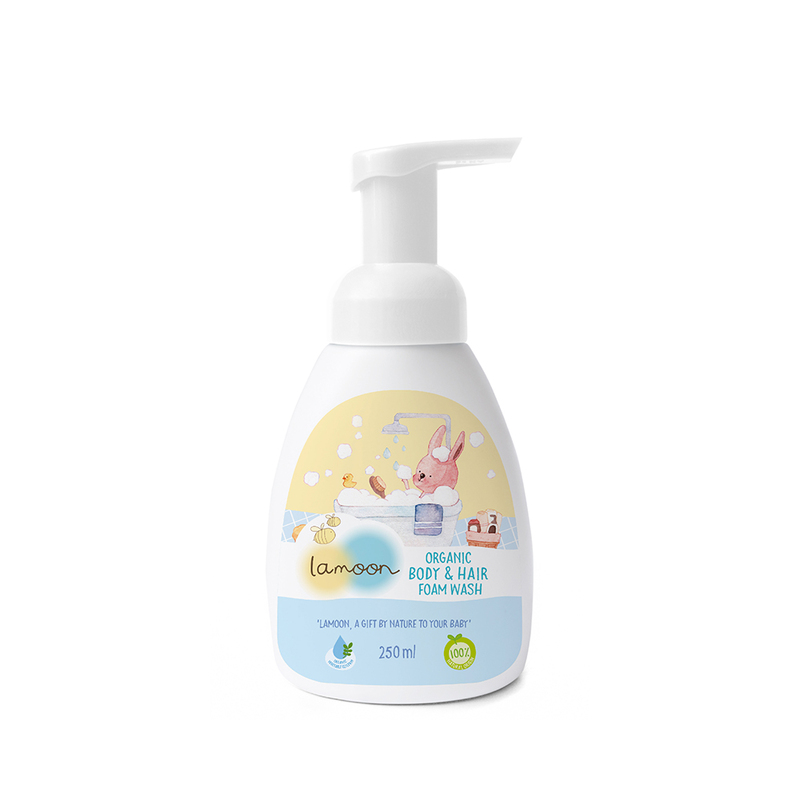 Baby body wash and baby shampoo, all in 1 bottle. 100% pure and natural. Safe for babies for both purposes. Easy to use with pump bottle. With organic glycerin extracts from plants, Vitamin B5. 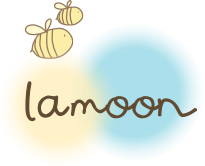 Gentle even for sensitive skin. Replenish skin’s moisture and keep it healthy. Gentle creamy foam. Ease to rinse off. No red eyes. Fragrance free. 100% natural ingredient. Non-irritating formula.